Alexander Hamilton is household name these days for many reasons, perhaps even moreso in my house, but likely yours just the same. 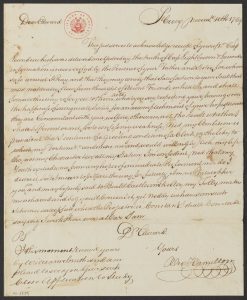 The Library of Congress has now published digital versions of over 12,000 letters, legal papers, speech drafts, and more, many of which are in Hamilton’s own writing. 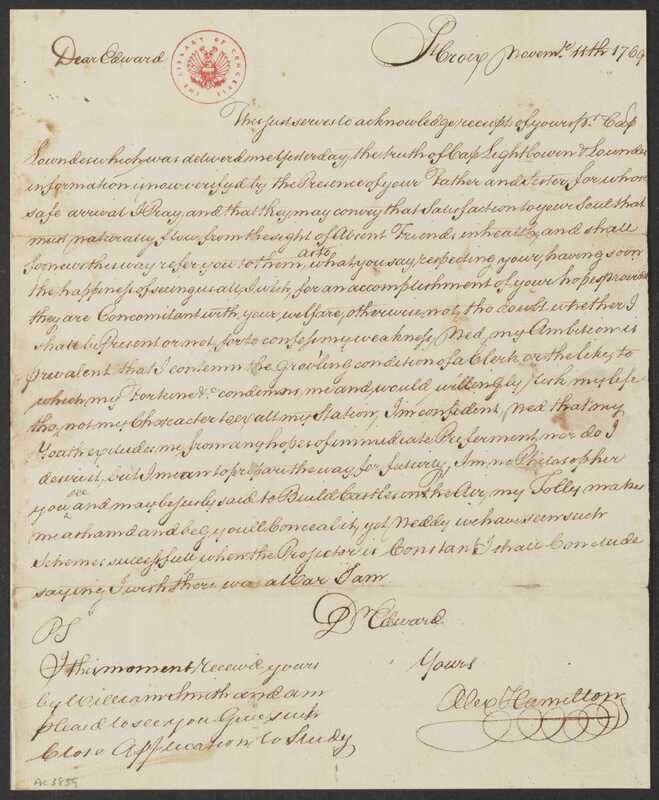 The example shown here is a letter Hamilton wrote on November 11, 1769 when he was 12-years-old in St. Croix, telling his friend that he would “willing risk my life tho’ not my character to exalt my station.” There are some fascinating treasures within.